Polaris Industries reported its fourth quarter and 2016 full year results, offering the first look at the company’s finances since its decision to terminate Victory Motorcycles. The fourth quarter saw a 35% year-over-year decrease in motorcycle sales revenue, while year-end sales revenue remained flat compared to 2015. The past year was a tough one for Polaris, thanks in large part to a significant recall on 133,000 RZR UTVs along with weakened demand for off-road vehicles and motorcycles. Polaris reported a year-end sales revenue of $4.5 billion, a 4% decrease from the $4.7 billion reported for the 2015 fiscal year. Overall, Polaris reported a net profit of $1.1 billion in 2016, compared to a profit of $1.3 billion reported the previous year. Motorcycle sales (which combines Victory, Indian and Slingshot as well as related parts, gear and accessories) generated $708.5 million in sales revenue in 2016, up a single percent from the $698.3 million brought in the previous year. Fourth quarter revenue was down 35% to $105.7 million, though part of that was caused by reduced production at Polaris’ Spirit Lake, Iowa, factory to complete an upgrade to its paint system. Regarding Victory Motorcycles, Polaris says the brand has lost money since its inception in 1998. 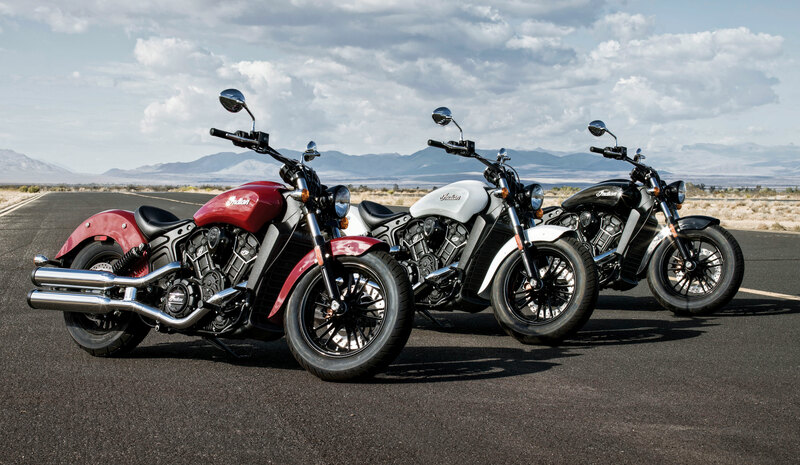 Victory sales reached their zenith in 2012. This was a year after Polaris acquired Indian but before the brand was relaunched, and well before the introduction of the Slingshot. Driven primarily by Victory, Polaris motorcycle sales totaled $240 million in 2012. 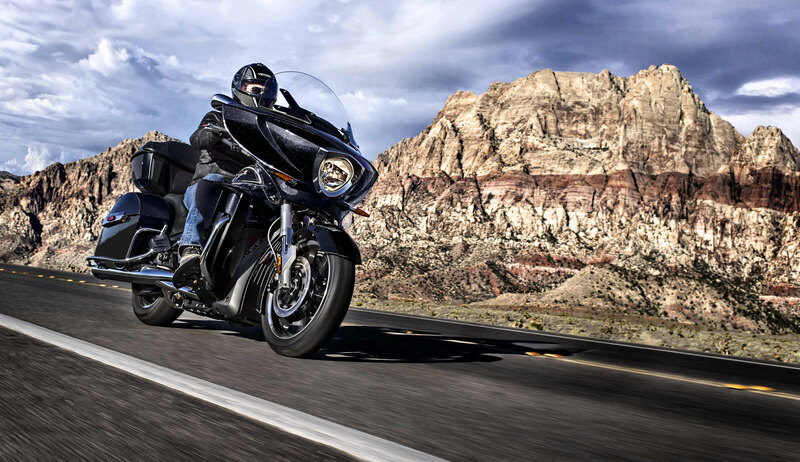 Today, Victory sales are down about 20% from its peak. Meanwhile, Indian continues to grow, up “mid-twenty percent”, leading to Polaris’ decision to axe Victory and throw its resources behind the stronger brand as well as Slingshot. Polaris says Victory’s closure will result in accelerated product development for both Indian and Slingshot while removing the financial pressure of carrying the struggling brand. Polaris expects to suffer one-time costs from Victory’s closure. These costs cover disposing of factory tooling and inventory, cancelling supplier agreements and supporting Victory dealers in selling off their remaining stock. Looking forward, Polaris expects to see lower motorcycle sales revenue in 2017 thanks to the elimination of Victory. If you count only Indian and Slingshot sales, Polaris forecasts growth in the low double-digits.